Since years with my turtle-lover friends we are considering the idea to build a shelter for unwanted pet turtles. 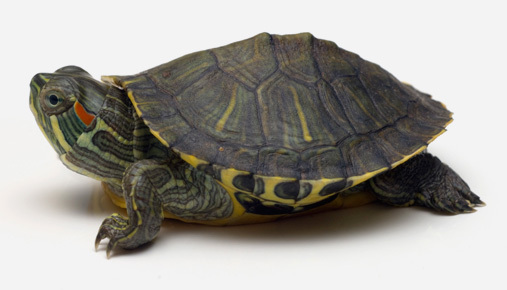 Most exotic turtles are counted to the invasive species in my country, e. g. red-eared or yellow-eared sliders, gliders, snapping turtles, and so on. Lovely baby turtles are bought by adults for their kids. Alas, as the animal grows in size, they mean more ‘problem’: they need expert care, bigger enclosure, aquaterrarium with special lighting and water filters, fresh-water fishes for food, etc. Also, turtles aren’t ideal pets for children: they don’t cuddle and don’t enjoy being handled. This is why hundreds or even thousands of pet turtles end up discarded. They get thrown into rivers, lakes or ponds. Despite of the common belief, these places are far from being ideal for these creatures. They are likely to starve, to freeze, or to die because of weakness, illness, or a predatory attack. Those who survive are serious threat to local wild fauna. 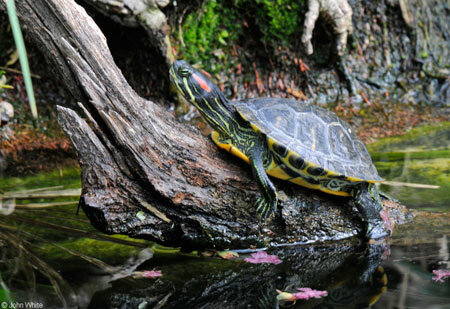 Red-eared and yellow-eared sliders are famous invasive species, massively built, made-to-survive animals. In my country, placing them into the nature is a crime. However, no serious sanctions are applied against careless owners to prevent more animals from being dumped… We all see that the problem exists, but no solution comes from the state, and the most of the conservationsist organizations are rather short on funds. 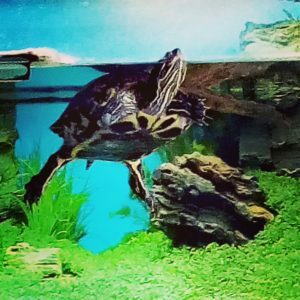 So, it’s up to us, turtle-lovers to do something. Everything would be constructed with the comfort of the turtles in mind, humans’ interests come as second. 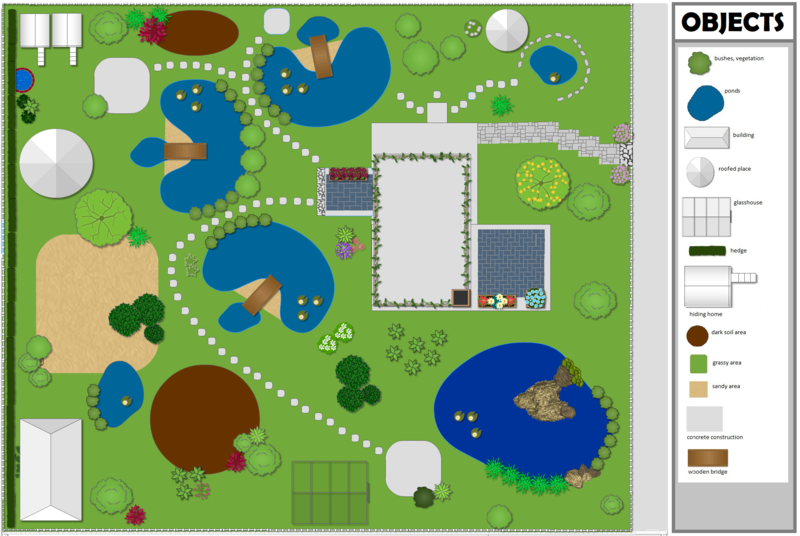 There are questions about making a sort of roofs for smaller ponds, to defend the animals from bird attacks. The fences would have to be also thoughtfully designed, to prevent escaping. Monitoring and etological research would be possible. Laid eggs would be collected, preventing hatching. Also, when the institution works finely, with time we may build an additional place for helping the conservation activities to save the local turtle Omys orbicularis with an incubation program. Expert help is already available (and has been offered) from conservationists and animal welfare activists.